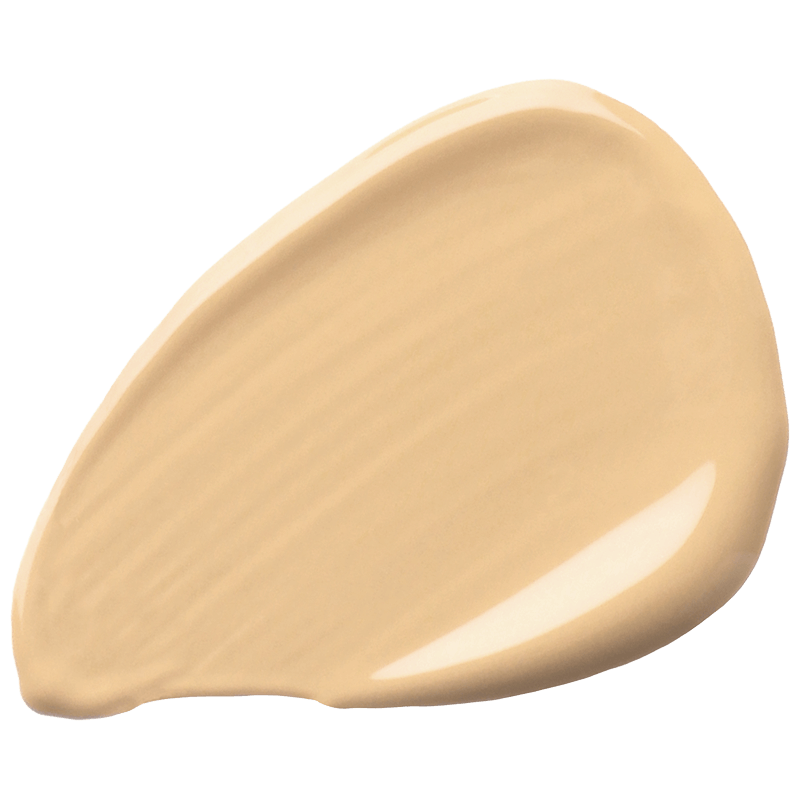 Coverage Foundations are full-coverage formulations available in a comprehensive shade range across 21 shades. These foundations contain higher pigment levels than our Serum Foundations but still offer a smooth finish that avoids the heavy makeup look that can make skin appear more aged. The texture is that of a lightweight, non-oily cream. The pigments used in these formulations are treated for a rich, highly-saturated effect. These pigments are suspended in our proprietary spreadability system that allows pigments to look natural on the skin, resist collecting within fine lines and stay on for longer. The foundations offer a semi-matte finish and are compatible with most primers and are designed to work exceptionally well with the primers offering from The Ordinary. Coverage Foundations sold in the European Union offer an SPF 15 claim. This protection is achieved without the use of chemical sunscreens and only through physical protection from Titanium Dioxide. Additionally, no nano-particles are used to achieve this sun protection. These attributes are unique in foundations because it is exceptionally difficult to create a natural, lightweight look and consistent shades when using only non-nano forms of Titanium Dioxide for sun protection without any chemical sunscreen agents.